 At AEG Restorations, we provide detailed and thorough examinations conducted as land surveys that provide authentic and accurate estimates and evaluations of your property. Using highly sensitive, modern, state of the art scientific and technical equipment, our professional experts and construction analysts carry out diligent and careful evaluation of the strengths and weaknesses of your premises and identify the reasons that are contributing the ailing structure of your building or its diminished functioning. We provide highly effective, beneficial, comprehensive and cost effective land surveys that all are encompassing and meticulously thorough in examining your premises, and helping you understand why you are facing certain discomforts in your building, and whether or not the root of your problem is in a defect in the soil or perhaps the water under the structure of your building among other deep rooted and serious causes that our professional experts will root out and bring to light using highly sensitive and modern scientific and technological equipment. Our aim and goal is to ensure our esteemed clients are aware of the weaknesses and strengths of their premises, its locality and most importantly, the quality and the dynamics of the soil surrounding their premises, so that they can make effective and vital restoration decisions that will serve to enhance and improve the functioning of their building by effectively countering all the problems associated with the soil and land surrounding their premises. At AEG Restorations, our highly qualified, well trained and highly efficient professional restoration experts and construction analysts are highly equipped and competent to provide accurate and authentic land surveys that will inform you with a detailed, thorough and extremely comprehensive analysis and examinations of the land and soil surrounding your house, and enable you to make the most effective and strategically vital restoration decisions that take into account all the strengths and weaknesses of the land surrounding your premises, its quality and drawbacks. 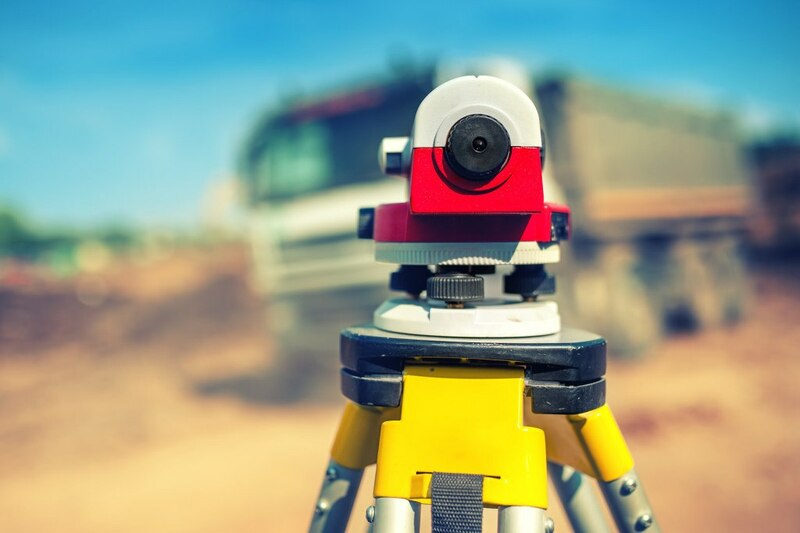 Our team of professional restoration experts and construction analysts provide highly beneficial and comprehensive land surveys that help you evaluate and examine the strengths and weaknesses of your commercial venue. We carry out thorough and detailed land use entitlements and location services in the least possible duration of time, and we provide highly standardized, well inspected and thoroughly investigated land surveys that help you make the most effective and beneficial decisions to improve the functioning of your business outlets and increase your profitability and productivity.